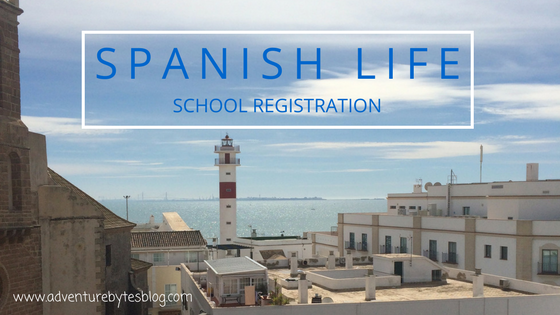 I wrote a little about Spanish school registration in this post but it was more of a brief overview of the Spanish school system. This time around, I wanted to go a little more in depth about the registration process for the public school system. Serafina will start public school this upcoming September and so recently we had to register her for school. The main registration period is always in March and all the paperwork is always due on March 31st. The paperwork is due to your first choice school (more on that in a minute) by March 31st, but it is really due the last school day in March because if March 31st falls on a weekend/non-school day, the schools are not open. And the front office of many schools isn't always open during the school day, so it isn't uncommon to have to go back a few times to see if the office is open! This year Semana Santa (spring break for all Spanish schools) fell on the last week of March, so paperwork was due before the schools closed for holiday, so March 23rd. The first step in registering is to get a certificate of residency to prove that you do in fact live in the town where you are applying for school. The Spanish do not have to do this as they have their family passport (which proves who is in their family and where they live). I talked about the process of getting the certificate in my first post about schools. 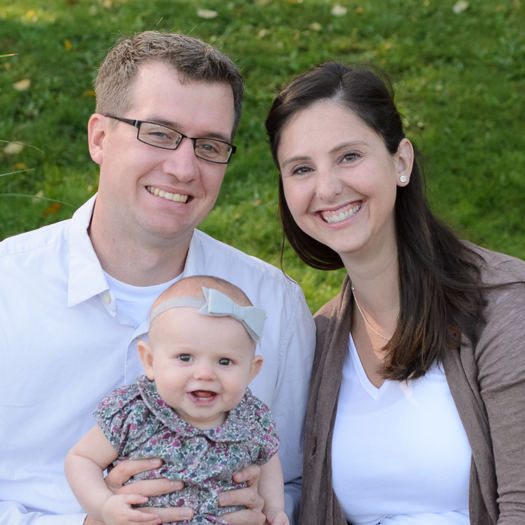 Getting your certificate can be quite the process, so I recommend starting early. However, I did learn you can pick up the certificate in person -- which would have saved me a lot of nervously checking the mail last year! And it will also greatly speed up the process, so if you are short on time -- highly recommend this route! Then you have the actual school registration paperwork to fill out which is seven full pages. You can go to a school to get the paperwork or you can find it online ( go here, you want the Anexo III paperwork). Everything is in Spanish (obviously) so get a friend to help you fill it out. Or I went to our local tourist office and had the lovely ladies help me fill everything out. The tourist office is used to Americans coming in and asking for help, so they are kind and patient and will even fill it out for you if needed! Most of the paperwork is pretty standard -- students name, age, birthday, parents information, address, etc. There are also questions about any other siblings, where they go to school, if you have any family members working for the schools, if the child (or anyone in the family) has any disabilities, etc. These questions do not apply to Americans as we cannot get government assistance. So much of the paperwork was left blank. The trickiest part of the paperwork is figuring out which school to put as your first choice. The forms require one school as your top choice and then spots to put up to four more choices. Spain does not have neighborhood schools like the states does, your address does not necessarily dictate where you will go to school. Everything is a lottery/point system -- you get points for various things such as how close you live to a school, if you have other children at the school, if you have relatives attending or working at the school, having a large family, etc. Those who have the most points, get into their first choice school and then everyone else follows until all the spots are filled up (using a lottery system for those that have the same amount of points). Being American, our only way of getting points is by living close to a school. And I have learned that for us (Americans), you either get your first choice school or whatever school has spots left over.... which may or may not be on your list of schools (that you put on the paperwork). So you need to pick wisely for your top choice! The good news is that you only have to go through this process for your child's first year at Spanish school -- so for us, this is the only year we have to do this lottery system. Once you are in a school, you are in until you move or graduate to the next school. If you miss this March registration period, you can register later, but you are left with whatever school has spots available. Our small town has eight school that Serafina could go to (not all schools have infantil classrooms -- the classes for 3-5 year olds). Six are public and two are semiprivate*, but all eight require the registration and the lottery in order to get into them. My first choice would have been a semiprivate school that our Spanish neighbor sends his kids to -- however, it is not easy to get into, especially for Americans. So I went with the closest public school to our house, where some of Serafina's current classmates will go as well. So once the paperwork is filled out, you gather together the packet of paperwork, copies of everyone in your house's passport, copy of your residency certificate and also copies of your NIE paperwork if you have it (this is for adults only and is your Numero de Identidad de Extranjero -- which is your Spanish identity number as foreigners). You take this nice packet of papers to the school that you wrote down as your first choice and turn everything in to the office. I was lucky and the first time I went to drop off our paperwork, the school's front office was open and the sweet secretary was so nice. She went through every paper to make sure I had it filled out correctly and corrected things as needed. And of course all of this was in Spanish! The schools take the paperwork and sent it all to Cadiz where it is processed by the government of Andalucia. The secretary told me that in mid-April, the schools would post the list for next school year -- those who were accepted into the school and those on the wait list. This is the only way you are informed of what school you got into, from what I understand -- there is no letter that is mailed, no phone call or email, you must go to the school to find out if you got in or not. Luckily for me, we have friends whose son attends our top choice school, so she is on the look out for the list for me! So there you have it -- the whole process! I will update once the lists come out as we are still just waiting at this point! Lists came out today and it was CRAZY! The few days leading up to today, there was a flurry of messages being sent in my group message chat with all the moms/parents of Serafina's class -- rumor had it that lists were being put up about 12:30. A few of the mothers volunteered to go to some of the schools to check for the rest of us and send pictures of the lists.... so between 12:30 and 1:30, I easily had close to 200 messages coming in -- pictures, questions, answers, more questions, confusion.... It was wild. If I translated everything correctly (both text messages and verbal conversations), Serafina got into our top choice school!! The final list comes out May 14 as some schools now need to do a lottery for those with the same number of points... one school has 6 spots but 21 kids are going into the lottery! Why they just can't put out a final list without this extra waiting period -- who knows! It just adds to the cultural experience, I guess! So the lists came out late.... because it was raining (yes, this really did happen). The lists were posted at the schools, so once again in order to find out what school your child offically got into, you had to go to all the schools until you found your kid's name, not just the ones you registered for -- you may not have gotten into any of those. Lucky for us, Serafina got into our top choice school so I didn't have to go running all over town looking for what school she got into. Then there was more waiting as in early June you have to officially enroll. Yes, more paperwork (because the seven pages in March wasn't enough apparently). 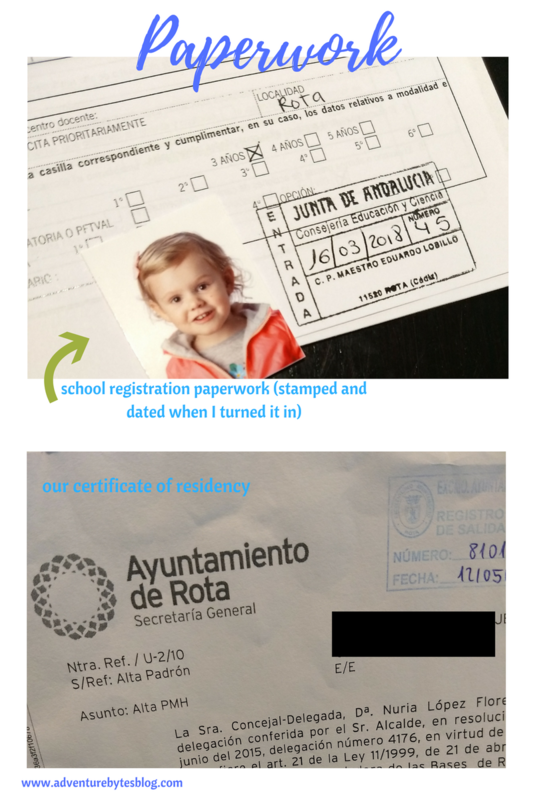 I am now into my fourth month of the school registration process... Yep, it takes four full months for your kid to be registered for school (and yes, even the Spanish think this is crazy). In early June, we had to pick up our official registration packet from the school and then turn it in less than a week later. This packet was really simple with only two pages to fill out -- the rest was information from the school -- such as after school activities/classes and information about the PTSA (which is called AMPA here). You also need two passport sized photos of your child that is turned in with the paperwork. We then had a meeting/orientation in mid-June that was not mandatory but I went with a friend whose son will be attending the same school. And it was an experience -- everything was in Spanish (as I expected), no one spoke English and my brain hurt after trying to translate everything for over an hour. I was actually extremely impressed with my abilities as I am fairly certain I understood about 60-70% of what was being said. It was mainly for parents whose kids don't already attend a preschool, discussing the importance of potty training (no diapers), independence and communication (luckily I already knew all of this). I did get a chance to speak with the director (the principal) who seemed very nice. I am really excited (and nervous) for the upcoming school year! And there you have it -- I think (and hope) we are now done with registration! *The two semiprivate schools are considered semiprivate because you have to go through the lottery system to get in. Both of them are Catholic (although, it is my understanding that all schools teach religion). Both of these schools require a small tuition fee each month -- we are talking like 50€ a month, nothing like the thousands for private schools in the states. And all schools have a small fee at the beginning of each school year that pays for all the supplies and such for the classroom. This is genius -- it means that teachers get what they need for the classroom and don't have to pay out of pocket!